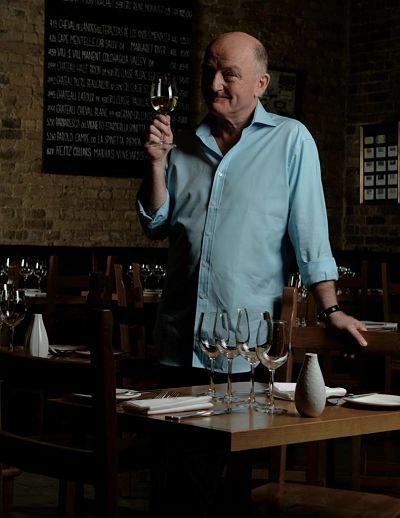 Oz Clarke is available to book for your special event – we work in direct association with Oz Clarke’s representative as a booking agent for him. 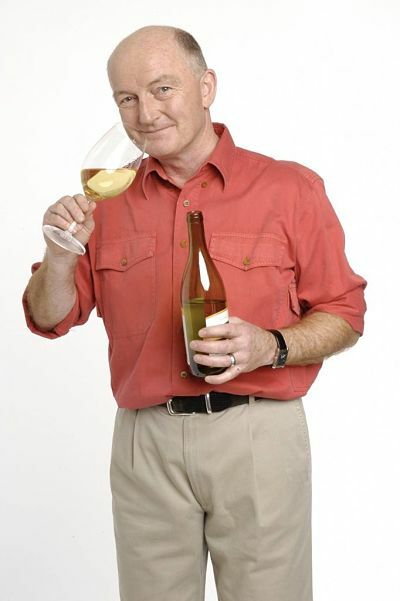 Oz Clarke’s extensive knowledge of wine and his accessibility have given him a formidable reputation and have made him one of the world’s foremost experts in wine. 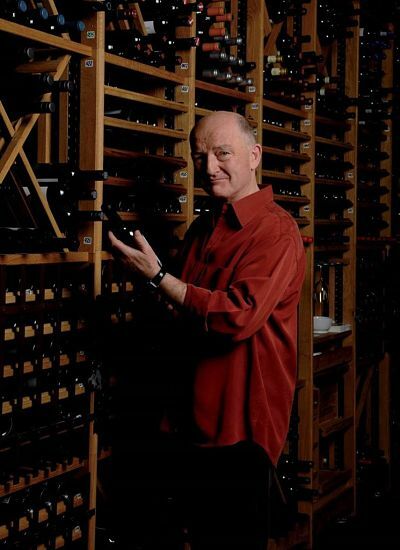 Oz Clarke has authored several best-selling and critically acclaimed books including “Wine Atlas, and Bordeaux” which won him the prestigious “Louis Roederer International Wine Writers’ Award” in the year 2009 and “Let me tell you about wine” published in 2014. He is also the author of the immensely popular annual guides “250 Best Wines Wine Buying Guide” and “Pocket Wine Book”. Oz Clarke also has three books lined up, ready to be published in 2015. The books are “The History of Wine in 100 Bottles”, Grapes & Wines: A comprehensive guide to varieties and flavours” and “Pocket Wine A-Z 2016”. 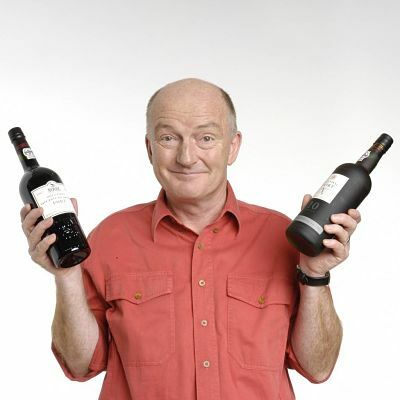 Oz Clarke has been a regular on TV and radio shows which are broadcast globally. He was best known for a long time for presenting the series “Food and Drink” between the years 1982 and 2002. More recently he has been a part of three successful series on BBC Two, including one in which he co-presents the show with James May and another two series with Hugh Dennis. His show with James May also had an accompanying book published and has also won several awards. The awards include the “TRIC TV Arts/Documentary Programme of the Year Award” and the “International Wine Challenge Personality of the Year Award” for the show and the “Gourmand World Cookbook Award for Best Wine Literature” for the accompanying book. Oz’s global reputation has made the likes of Singapore Air and Celebrity Cruises hire him as a wine consultant and as a host of the Immersive Wine cruises respectively. Oz Clarke has won several awards like the “International Drinks Communicator of the year award” at the International Wine and Spirit Competition and the Lanson Special Millennium Award 1999 for outstanding contribution to wine communication and education. In the year 2010, Oz Clarke was made a Officier de l’Ordre du Mérite Agricole by the French government for his services to the French agriculture and more recently at the Drinks Retailing awards 2015, Oz was awarded the Lifetime Achievement award. Contraband is the UK’s top booking agent, with affable, knowledgeable account managers who guarantee you the best deal possible. 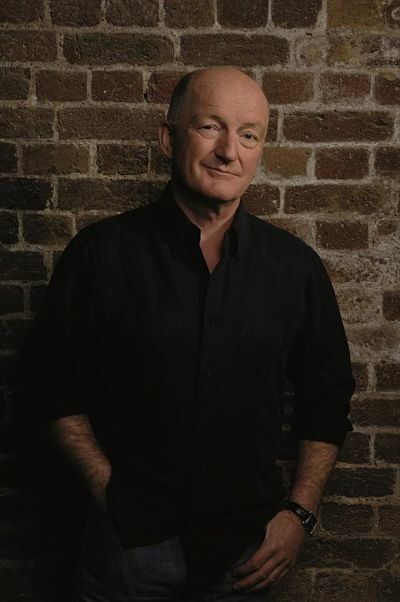 Contact us today if you would like to book Oz Clarke to be the headline of your event! We as your booking agent are more than happy to help you create the most memorable moments with Oz Clarke.